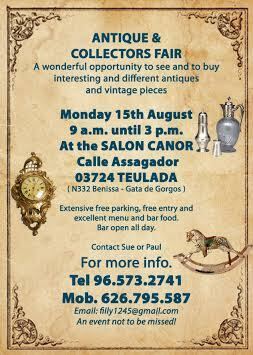 Once again we are approaching the summer Antiques Fair on the 15th August ( a national fiesta). This popular venue is as always open from 9a.m. until 3p.m. Entry is free, parking is free. 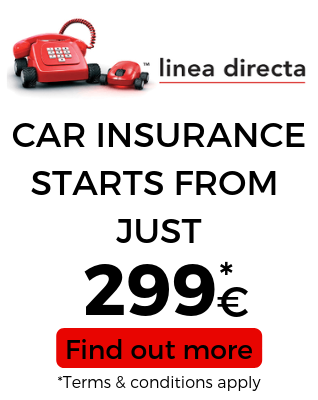 If you have mobility issues, we will park your car for you. The bar is open for food and drink in this very elegant and air conditioned salon. You can find us at Salones Canor, Calle Assagador 03724 Teulada. Emaus, Akira and The Lions all have stalls and will be delighted to see any of their supporters.